Since joining NBC5 News in 1991, Charlie Wojciechowski has covered stories ranging from the Jeffrey Dahmer serial murders in Milwaukee to the Chicago visit of former Polish President Lech Walesa. In addition to his usual reporting duties, Charlie hosts our Weekend and Weekday Web computer segments. In 1998, Charlie received the Gold Bell Award for his coverage of mental health issues. He also received a regional Emmy for his contribution to NBC5's coverage of the Fox River Grove Bus Crash. Charlie was born in Evanston and raised in Chicago and Lincolnwood. In 1980, he graduated from Loyola Academy in Wilmette. After studying in Italy and Switzerland, he earned a Bachelor of Science Degree in International Relations from Carleton College in Northfield, Minnesota. In 1985, he received his Masters degree in Journalism from Northwestern University in Evanston. 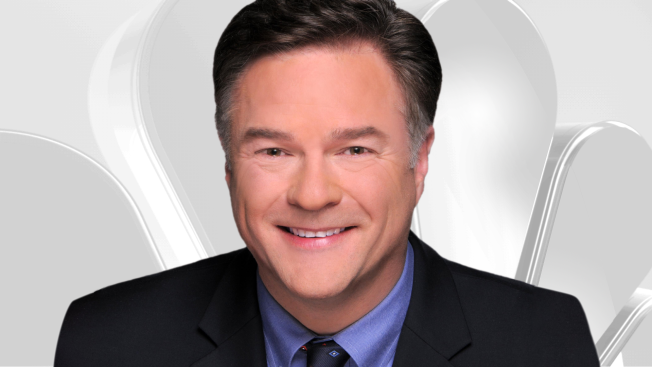 Before returning to Chicago, Charlie worked for KWQC-TV, the NBC affiliate in Davenport, Iowa. There, he specialized in business and labor reporting. Charlie and his wife Kate live in Chicago.